We have always aspired for hope! 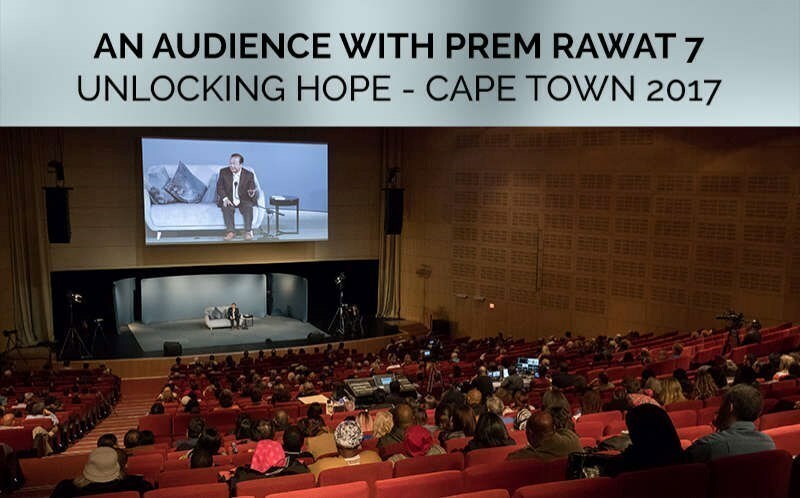 ‘Unlocking Hope’ Cape Town, South Africa 2017 is the second Themed Event in our ‘An Audience with Prem Rawat’ audio series. This streaming audio pack contains Prem’s keynote address, plus his replies to questions posed by the audience.